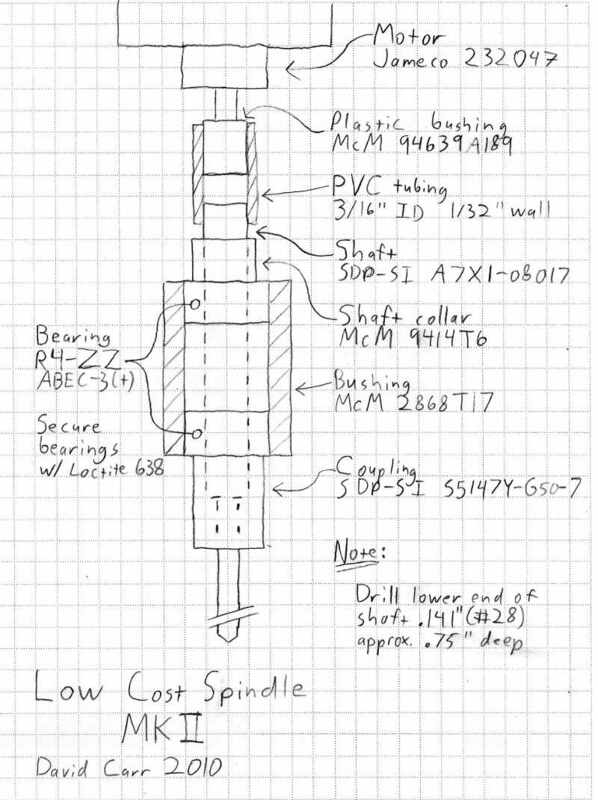 Low Cost Spindle 2.0 - Make Your Bot! The Low Cost Spindle 2.0 is used on the Mantis 9 Machine. Also see part 2 of the video build instructions for details on how to properly install the spindle bearings and drill the spindle shaft.